Each March, during National Arts Education Month, schools and communities present student learning through workshops for youth and families at schools, libraries and community sites. These events showcase the power of the arts in learning, building understanding of the importance of arts for every child, in every school, every day. Students share the process through which they have learned new skills, solved problems, taken risks, and persisted through obstacles, in order to express their ideas through art. 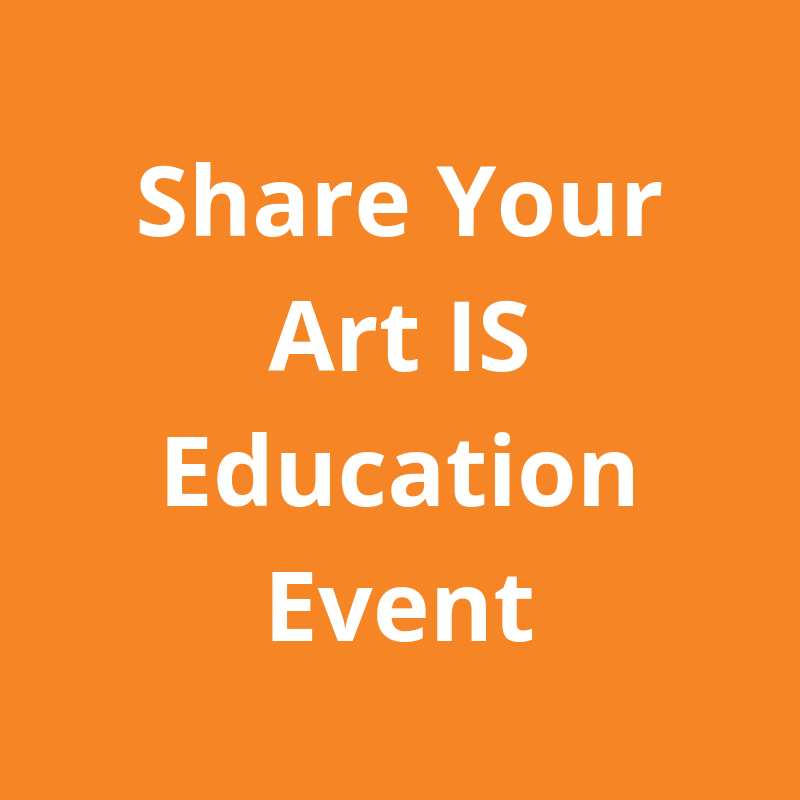 Check out over 300 arts events for ALL ages at 11 Alameda County Library locations in honor of Art IS Education Month.